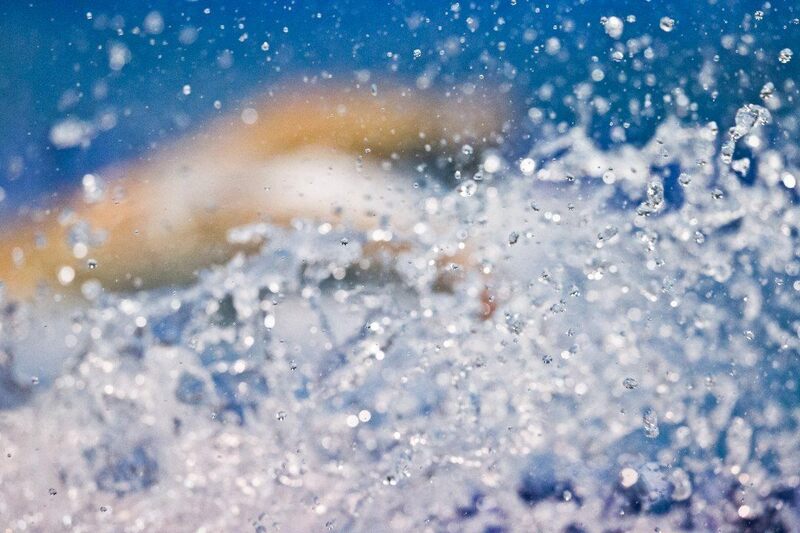 Austria has announced its official roster for the European Junior Championships, with 18 swimmers heading a list that also includes 5 divers and 3 synchronized swimmers. The full lists are below. The Austrian swim squad is equally balanced between genders, with 9 men and 9 women. The swimming portion of the European Championships is scheduled for July 7-14 in the Netherlands. You can find the full roster at this link. Below are the teams for diving and synchronized swimming.